Issue of the Week: Birds on the Move! Hawks, scarlet tanager, bluebirds, warblers, — welcome back! It’s that time of year again! The plants are blooming, the weather is getting warmer, days are getting longer and birds are taking flight. The spring migration has begun. Each year, millions of waterfowl and other birds migrate from their wintering grounds to their breeding grounds. In the US there are four major flyways: Atlantic, Central, Mississippi and Pacific. The U.S. Fish and Wildlife Service works in conjunction with states and other agencies to manage migratory birds based on these specific migratory route paths. 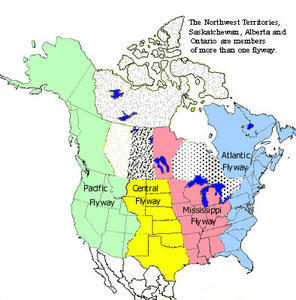 Each flyway has its own Council, consisting of representatives from state and provincial agencies. These councils help to set harvest regulations for huntable species (waterfowl). There are also Flyway technical committees consisting of state and provincial biologists who evaluate species’ population status, harvest, and hunter-participation data. 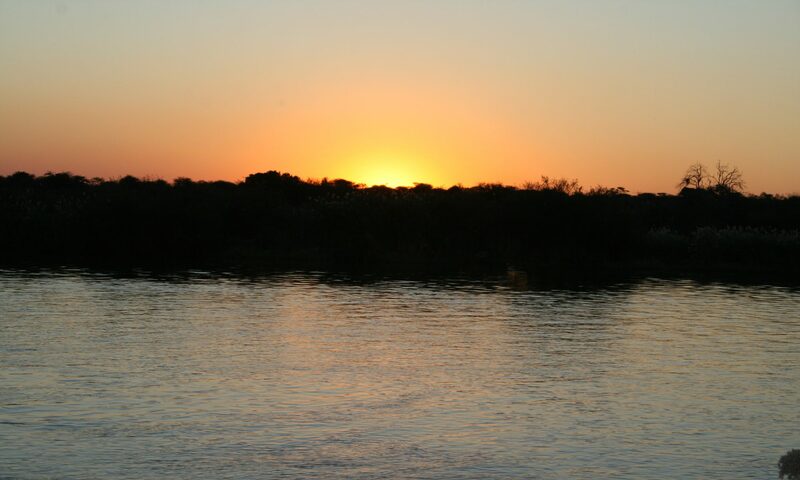 Each flyway has its own unique system, and these committees ensure that the best science-based management decisions are made. 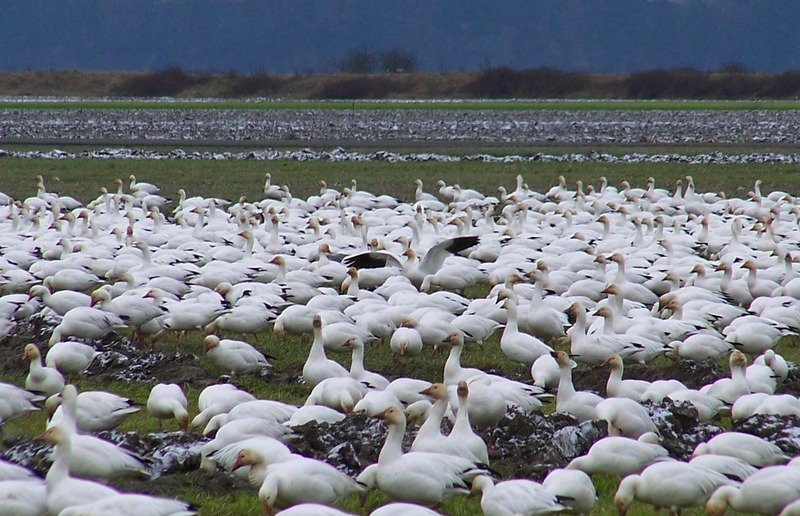 In the Mississippi and Central Flyways, the population of snow geese is increasing rapidly and causing overcrowding on nesting grounds in Canada. The population is reaching way beyond carrying capacity and causing permanent damage to vegetation, making population control an issue. With over 1 million birds in the population, managers are working to adjust harvest numbers for snow geese in the flyways. Flyways allow management plans to be attributed to specific regions. It is up to conservationists to protect, maintain and increase flyway habitats for all migratory species and work on best practices for each region.